Παρακολουθήστε τη σειρά μαθημάτων του διάσημου καθηγητή για το έργο του Καρόλου Μαρξ. Class 1 Introduction. 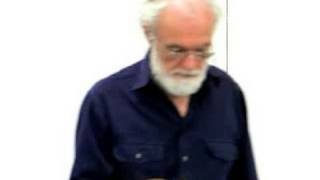 An open course consisting of a close reading of the text of Volume I of Marx's Capital in 13 video lectures by Professor David Harvey. The page numbers Professor Harvey refers to are valid for both the Penguin Classics and Vintage Books editions of Capital. Class 2 Chapters 1-2. 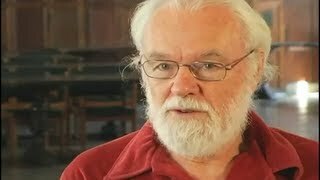 An open course consisting of a close reading of the text of Marx's Capital Volume I in 13 video lectures by Professor David Harvey. Class 3 Chapter 3. 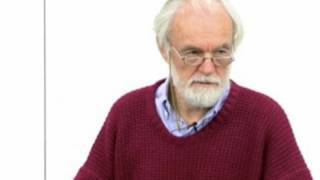 An open course consisting of a close reading of the text of Marx's Capital Volume I in 13 video lectures by Professor David Harvey. Class 4 Chapters 4-6. 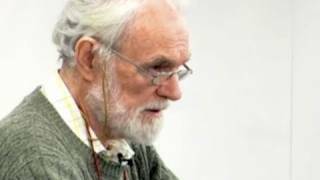 An open course consisting of a close reading of the text of Marx's Capital Volume I in 13 video lectures by Professor David Harvey. Class 5 Chapters 7-9. 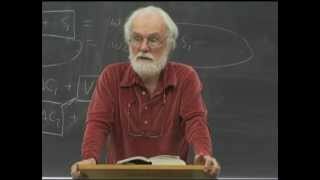 An open course consisting of a close reading of the text of Marx's Capital Volume I in 13 video lectures by Professor David Harvey. Class 6 Chapters 10-11. 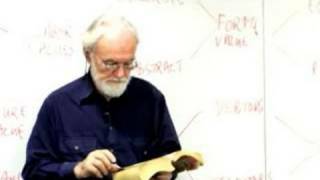 An open course consisting of a close reading of the text of Marx's Capital Volume I in 13 video lectures by Professor David Harvey. Class 7 Chapters 12-14. 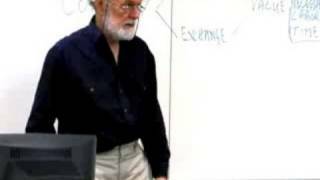 An open course consisting of a close reading of the text of Marx's Capital Volume I in 13 video lectures by Professor David Harvey. Class 8 Chapter 15, Sections 1-3. 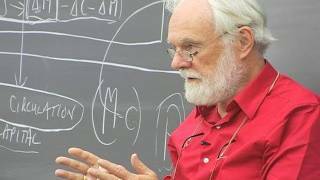 An open course consisting of a close reading of the text of Marx's Capital Volume I in 13 video lectures by Professor David Harvey. Class 9 Chapter 15, Sections 4-10. 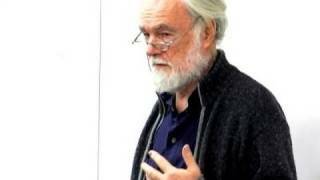 An open course consisting of a close reading of the text of Marx's Capital Volume I in 13 video lectures by Professor David Harvey. Class 10 Chapters 16-24. 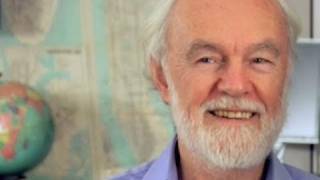 An open course consisting of a close reading of the text of Marx's Capital Volume One in 13 video lectures by Professor David Harvey. Class 11 Chapter 25. 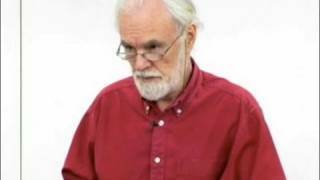 An open course consisting of a close reading of the text of Marx's Capital Volume I in 13 video lectures by Professor David Harvey. Class 12 Chapters 26-33. 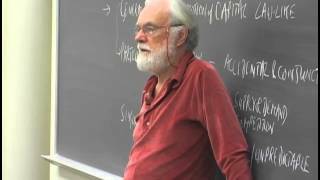 An open course consisting of a close reading of the text of Marx's Capital Volume I in 13 video lectures by Professor David Harvey. Class 13 Conclusion. 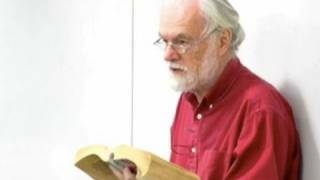 An open course consisting of a close reading of the text of Marx's Capital Volume I in 13 video lectures by Professor David Harvey. Class 1 Introduction. 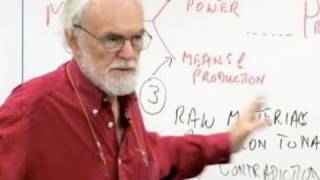 An open course consisting of a close reading of the text of Marx's Capital Volume 2 (plus parts of Volume 3) in 12 video lectures by Professor David Harvey. Class 2 Capital Vol 2 Chapters 1-3. 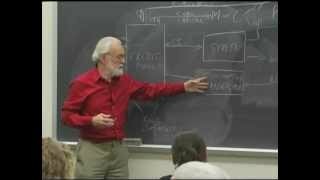 An open course consisting of a close reading of the text of Marx's Capital Volume 2 (plus parts of Volume 3) in 12 video lectures by Professor David Harvey. Class 3 Capital Vol 2 Chapters 4-6. 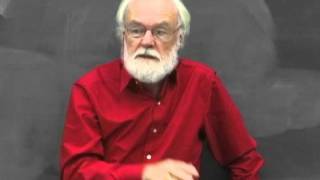 An open course consisting of a close reading of the text of Marx's Capital Volume 2 (plus parts of Volume 3) in 12 video lectures by Professor David Harvey. Class 4 Capital Vol 2 Chapters 7-11. 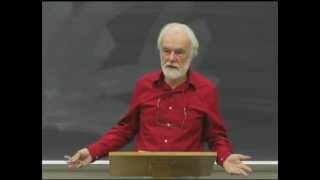 An open course consisting of a close reading of the text of Marx's Capital Volume 2 (plus parts of Volume 3) in 12 video lectures by Professor David Harvey. Class 5 Capital Vol 3 Chapters 16-20. 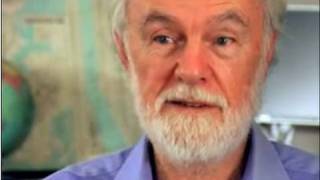 An open course consisting of a close reading of the text of Marx's Capital Volume 2 (plus parts of Volume 3) in 12 video lectures by Professor David Harvey. Class 6 Capital Vol 3 Chapters 21-26. 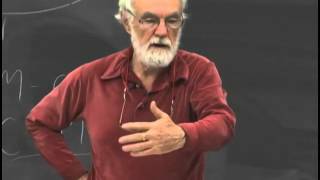 An open course consisting of a close reading of the text of Marx's Capital Volume 2 (plus parts of Volume 3) in 12 video lectures by Professor David Harvey. Class 7 Capital Vol 3 Chapter 36, then Chapters 27-32. 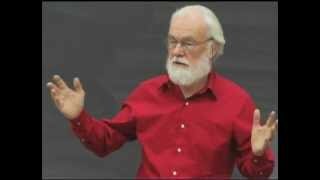 An open course consisting of a close reading of the text of Marx's Capital Volume 2 (plus parts of Volume 3) in 12 video lectures by Professor David Harvey. Class 8 Capital Vol 2 Chapters 12-14. 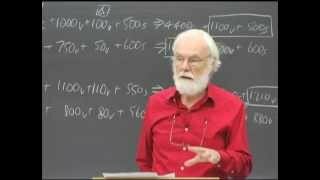 An open course consisting of a close reading of the text of Marx's Capital Volume 2 (plus parts of Volume 3) in 12 video lectures by Professor David Harvey. Class 9 Capital Vol 2 Chapters 15-17. 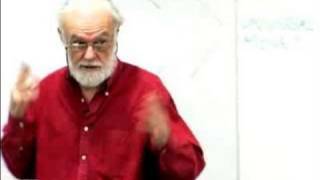 An open course consisting of a close reading of the text of Marx's Capital Volume 2 (plus parts of Volume 3) in 12 video lectures by Professor David Harvey. Class 10 Capital Vol 2 Chapters 18, 19, and the first five sections of Chapter 20. 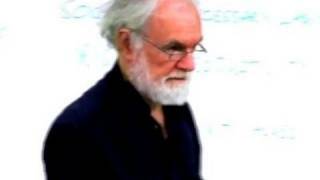 An open course consisting of a close reading of the text of Marx's Capital Volume 2 (plus parts of Volume 3) in 12 video lectures by Professor David Harvey. Class 11 Capital Vol 2 Chapters 20-21. 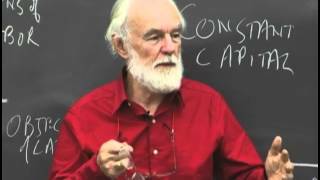 An open course consisting of a close reading of the text of Marx's Capital Volume 2 (plus parts of Volume 3) in 12 video lectures by Professor David Harvey. Class 12 Reprise. 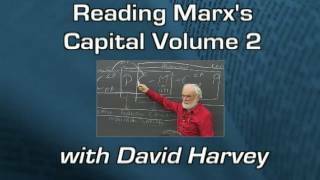 An open course consisting of a close reading of the text of Marx's Capital Volume 2 (plus parts of Volume 3) in 12 video lectures by Professor David Harvey.